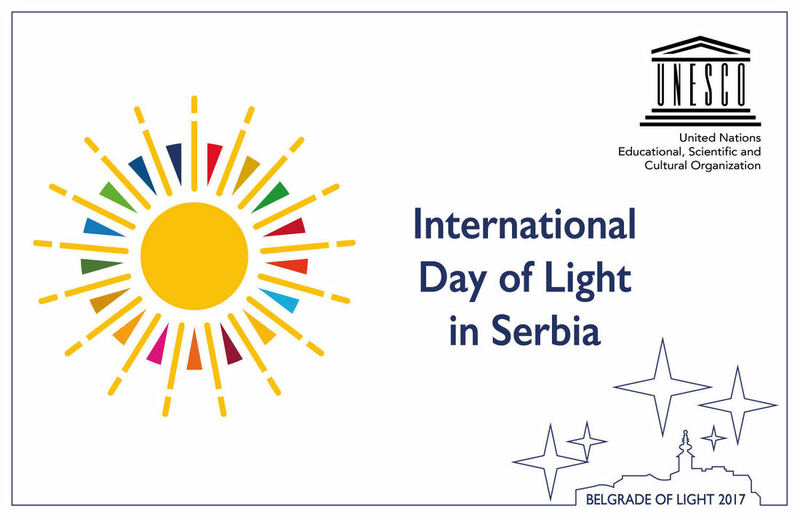 Following an exceptionally successful International Year of Light and Light-based Technologies 2015 that brought together 147 countries of the world, including Serbia which distinguished itself with its activities and programmes, UNESCO has officially adopted the International Day of Light as an event to be held annually worldwide. The International Day of Light will be proclaimed at the General Conference of UNESCO in November 2017 and the first celebration will take place on 16 May 2018. The 16 May is anniversary of the day of first laser operation in 1960. Lasers have transformed society through healthcare & the internet, and laser science is internationally recognized in over 20 Nobel prizes. But, the International Day of Light is not just about light science.The purpose of an International Day of Light will be to provide an annual focal point for the appreciation of the role that light plays in the lives of the citizens of the world in areas of science, culture, education, sustainable development, and in fields as diverse as medicine, communications and energy. The broad theme of light will allow many different sectors of society to participate in activities around the world to raise awareness of science and technology, art and culture, and their importance in achieving the goals of UNESCO — education, equality and peace. As a week-long annual event and a festival dedicated to development of the culture of light, as well as an active participant in the International Year of Light programme in 2015, BELGRADE OF LIGHT 2017 has a privilege to be the host to the official founding of the National Committee of Serbia for the celebration of the International Day of Light.